Archeological evidence suggests that the earliest portable lighting device was not in fact the candle, but rather, the oil lamp. Filled with flammable oil it has provided illumination in almost every culture for thousands of years. 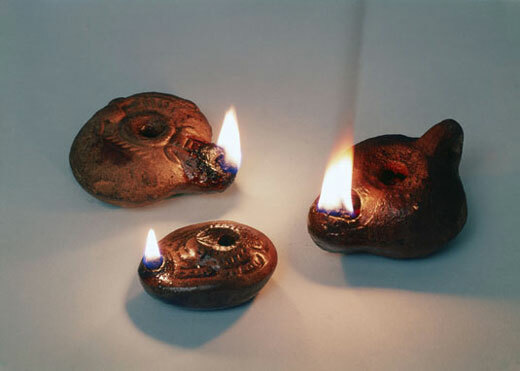 Like fire, oil lamps have also played an important symbolic role. They have been integrated into almost every cultural and religious tradition. 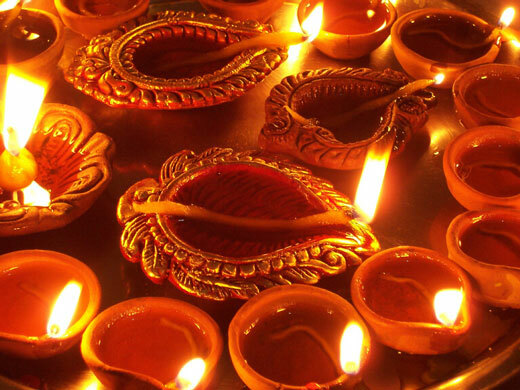 For instance, in Hinduism, Dewali, or the Festival of Lights, is celebrated between mid-October and mid-December. The celebration involves the lighting of oil lamps to signify the triumph of good over evil. These lamps are kept on during the night while one's house is cleaned, in order to make the goddess Lakshmi feel welcome. 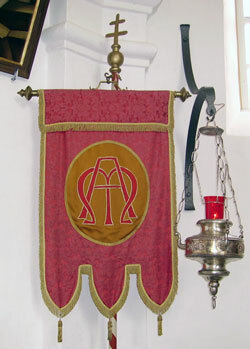 In Jewish and Christian traditions a sanctuary or everlasting light is an oil lamp placed at the altar. Its light symbolizes God’s eternal presence and should never be allowed to be extinguished. The earliest use of stone lamps seems to have arisen approximately 15,000 to 20,000 years ago. 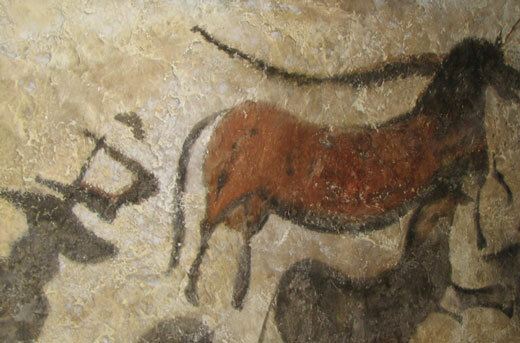 Ancient stone lamps have been discovered in the ancient caves at Lascaux and seemed to have been used to illuminate the cave walls for the extensive cave paintings. 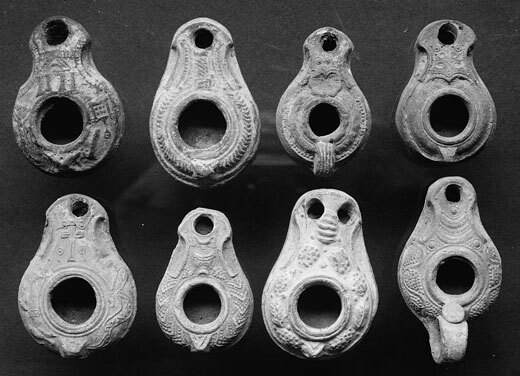 These early lamps were carved out of indigenous stone and used animal fats for fuel. A small cavity held the oil and the lamp was initially wickless. But by 8,000 B.C. plant-based oils started to appear particularly olive oil. Olives began to be cultivated in the Middle East where they later spread throughout the Mediterranean region. 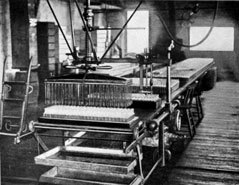 It proved to be a good flame source because it was easy and inexpensive to manufacture and produced a fair amount of light. In the northern climates where the olives couldn’t grow animal-based fats remained popular. The lamps were at first made of pottery and saucer-shaped, but soon evolved into the classic teapot-like shape. Initially oil lamps were wickless, but it was found that if a wick was used a more efficient and stable flame could be achieved. 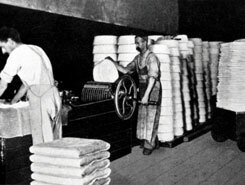 The first wicks were most likely a fibrous rush or a twisted piece of linen. But later developments included a woven and then a platted cotton wicks. The wick was an important development because it effectively draws the oil up to the flame by capillary action where it combusts and vaporizes. A stable flame that is less prone flickering and resistant to accidental blow out. To increase the luminous output multiple wicks can be used but the fuel will be consumed at a much greater rate. This technology remained essentially unchanged until the seventeenth century when large-scale whaling was developed. It was found that whale blubber could produce a high-quality oil. The sperm whale was particularly valued because in addition to their blubber they produced a highly valued oil called spermaceti. Inside the flat head of the sperm whale between the skin and their skull is a cavity that contains up to three hundred gallons of spermaceti oil. Spermaceti oil was the most prized of all parts of the whale. It was not only a high-quality lubricant it was an outstanding illuminant. It produced more light and less odor than either solid fats or olive oils. 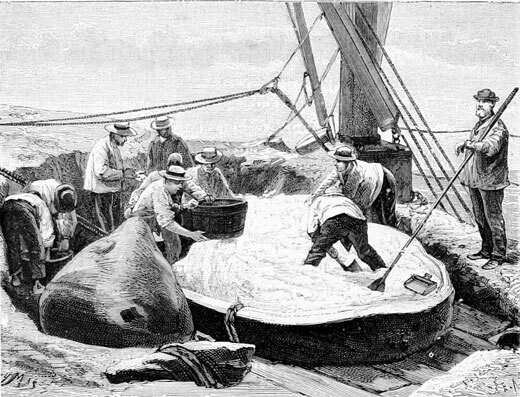 So popular did spermaceti become that it was common for whalers to harvest over 100,000 gallons of sperm oil per year. Unfortunately it led to over harvesting of the whale population and contributed to their near extinction. One of the most common types of lamps for the burning of whale oil was the Argand Lamp named after Aime Argand who invented and patented it in 1780. It was an improvement over earlier lamps in two critical ways. First, it utilized a hollow cylindrical wick so that a draft of air was able to flow both through and around the wick. Second, a tall cylindrical glass chimney was added to steady the flame and improve air flow. The combined effect was an improvement in light output up to a total of 10 candlepower. The Argand lamp was the preferred lamp type until the development of the kerosene lamp in the middle of the nineteenth century. 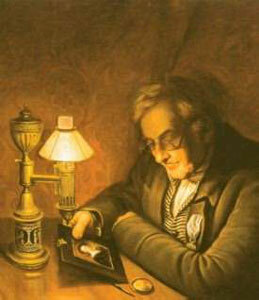 The use of oil lamps transformed lighting. For the first time multiple light sources could be used in a space. No longer were they bound to only one source (i.e.) the central fire. Instead, light could be distributed throughout a space on as needed basis by using multiple lamps. Also, being portable they offered users the ability to take them from room to room or place them where needed. 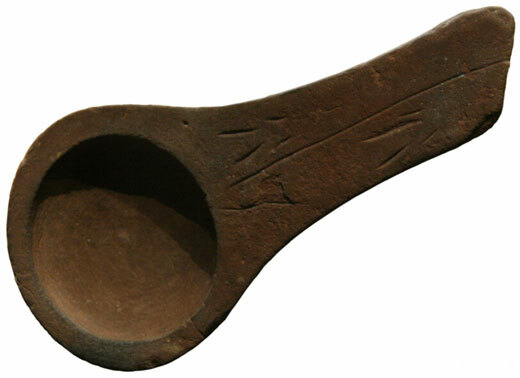 Oil lamps of this type can be thought of as the first personal light source.